When visiting the landfill please do not wear open toed footwear(sandals or flip flops). For your own safety wear sturdy, close toed shoes. Please read the Landfill Visitors Notice. Are you curious about what goes into building a landfill? Feel free to review this year’s bids for Bluebird Ridge’s Phase 5A Liner Construction here. 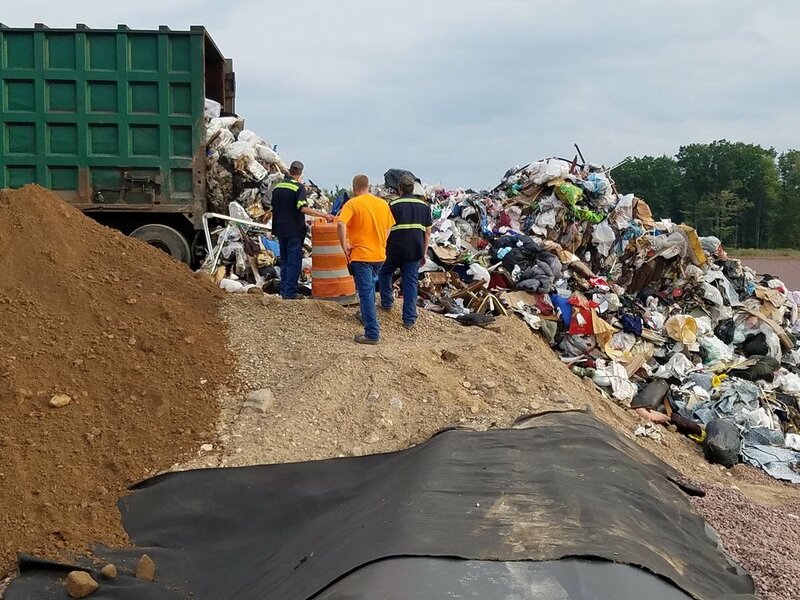 With the help of Riverview Construction out of Wausau, we will continue serving central and north central Wisconsin with the best solid waste management solutions available.